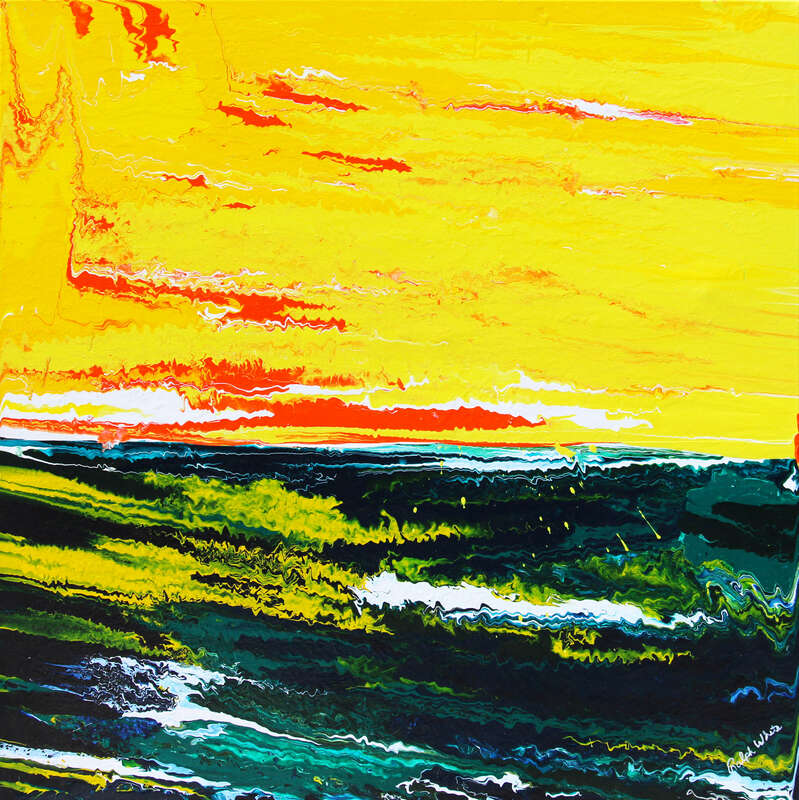 Spindrift has been included in the Art of the Surf exhibit to benefit the Surfrider Foundation. This comprehensive exhibit spans three local South Bay art galleries: PSZask Gallery, the Manhattan Beach Creative Arts Center, and Cannery Row. The exhibit runs from June 11 – July 24, 2011. You can see Spindrift at the PSZask Gallery. Renowned California artist Damian Fulton chose numerous works that represent a broad vision of the coastal lifestyle. Make plans to catch this extraordinary exhibit and support Surfrider Foundation and their mission to protect the ocean around us.